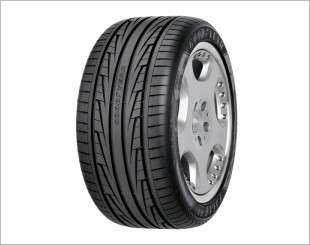 Engineered with advanced "Quiet Tred" technology to minimize road noise. 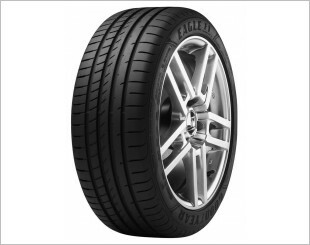 Eagle EfficientGrip is Goodyear's quietest, most comfortable tyre ever. 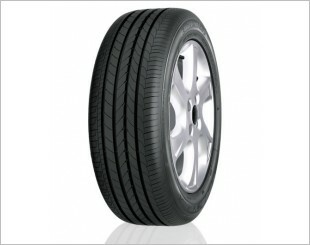 Go further on less fuel with a tire that is 4% more fuel efficient and has 15% longer tread life. 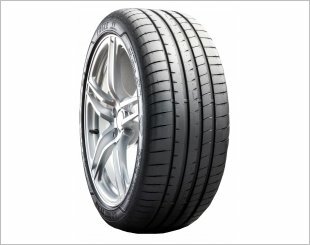 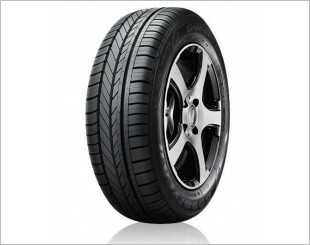 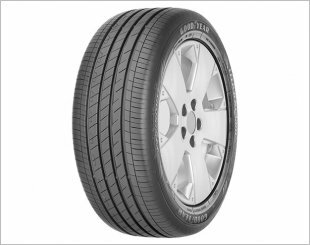 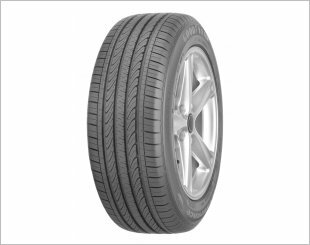 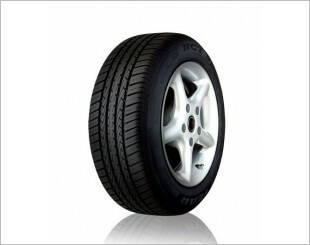 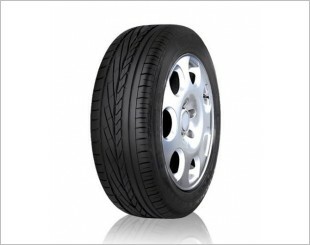 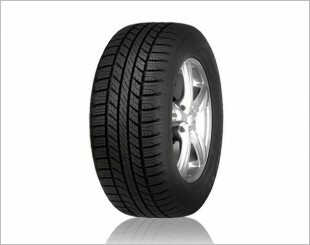 Goodyear Efficientgrip Performance, the tyre with improved and outstanding grip. 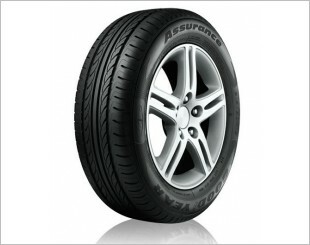 Hence, providing a shorter braking distance on wet roads. 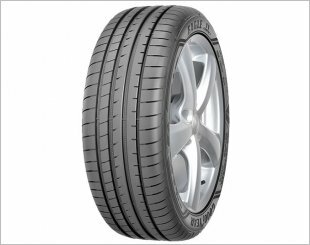 Goodyear's award-winning ultra high performance tyres with Active CornerGrip Technology for extreme handling and safety under wet and dry conditions. 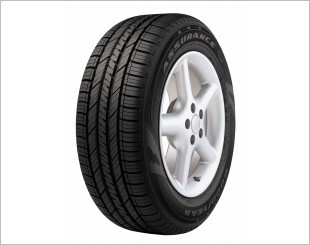 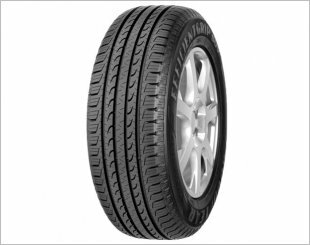 The tyre with improved outstanding grip and shorter braking distances on wet roads. 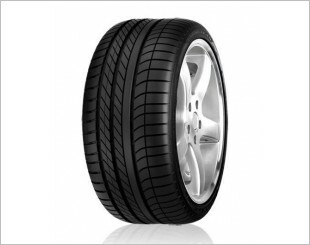 Also, road noise and vibrations are minimised with QuietTred Technology.